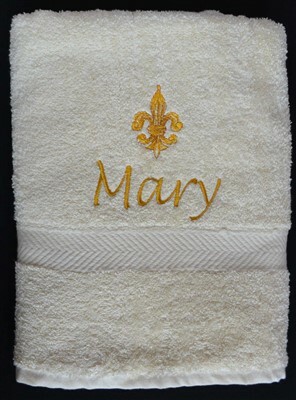 Superior egyptian quality cotton towels available in your choice of colours and personalised to your taste make a wonderful engagement gift. 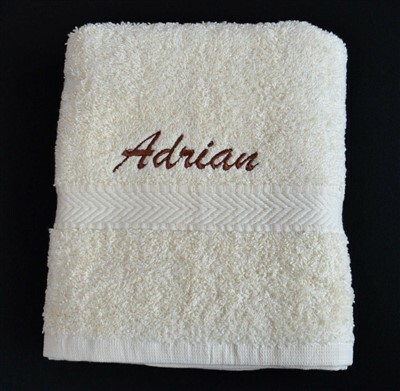 The towels can be embroidered with the couple’s names, the proposal date and/or venue or indeed any detail which you desire. Please contact us at Bumblebee Creations to discuss your individual needs.